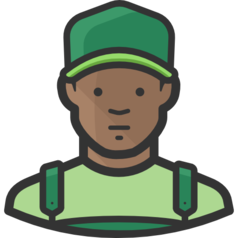 Searching for Kansas City lawn care companies? 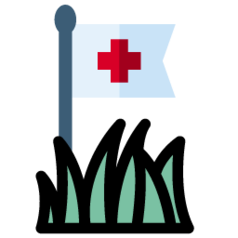 Are you worried about how to keep up with the lawn maintenance, along with the health and look of your lawn? Are you starting to see discoloration, empty patches or potential signs of pest damage? 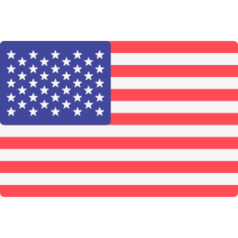 Front Edge Lawn & Landscape LLC is a full lawn mowing and maintenance company in Johnson County, KS. 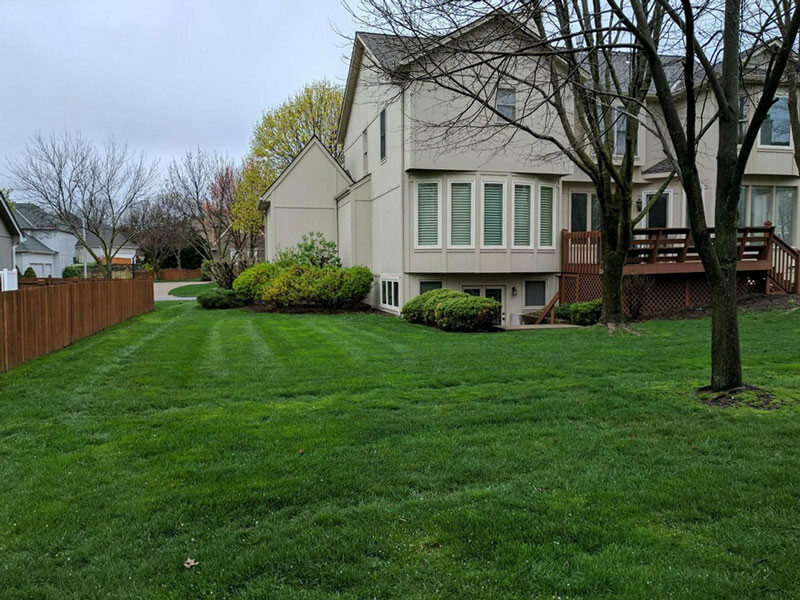 Our years of experience in lawn maintenance, lawn installation and lawn restoration have made us one of the top ranked lawn care companies in Overland Park and the greater Kansas City MO area. We do it all! 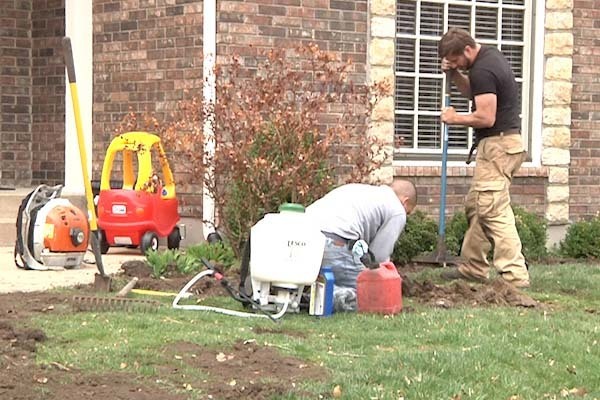 We have years of experience in lawn maintenance, lawn installation and lawn restoration, making us the top ranked lawn care company in the Kansas City area. We will work with you to plan and design your project then execute said plan on time and on budget. Our focus is creating your outdoor space efficiently with the best products on the market. Do you want the thickest lawn and healthiest plants possible? Have you gone to the garden store and been overwhelmed by the variety and types of fertilizer available? 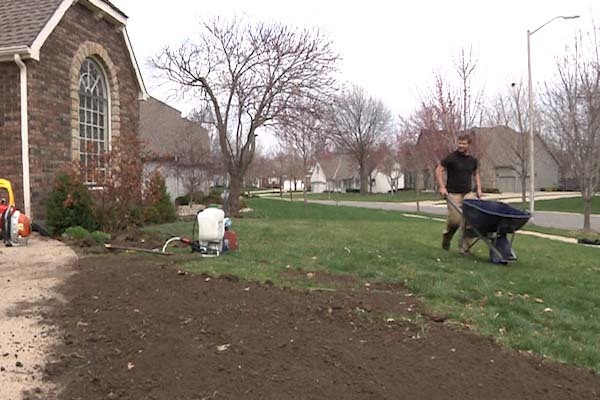 Front Edge Lawn & Landscape LLC in Kansas City MO can help you make smart choices for your lawn and garden so it can flourish. 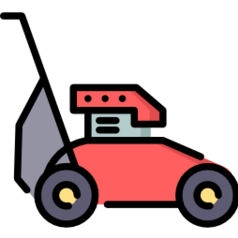 Need your lawn mowed, trimmed, and tidied around the edges? Get in touch with our team and we’ll professionally mow your lawn. 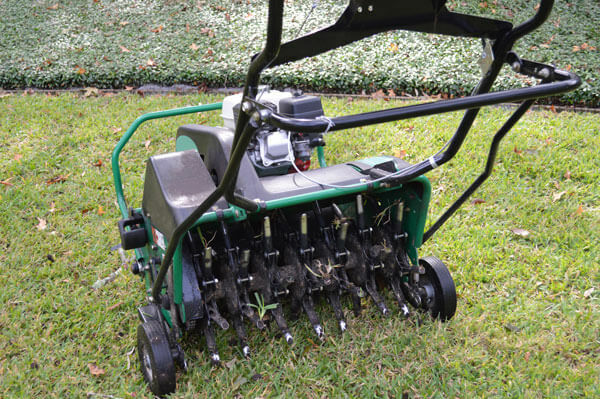 Our team have the highest quality aeration tools to promote maximum growth and health in your lawn. 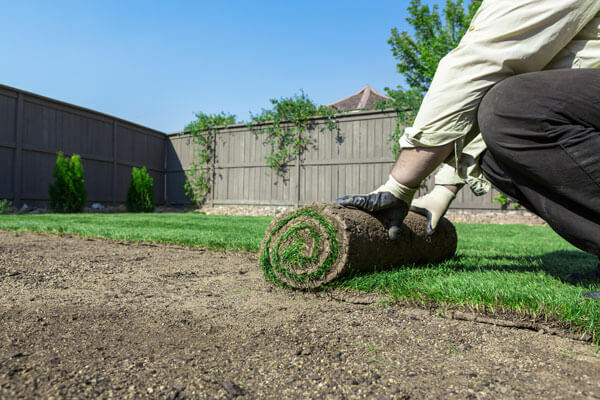 Completely replace or amend your lawn with our sodding & resodding services. 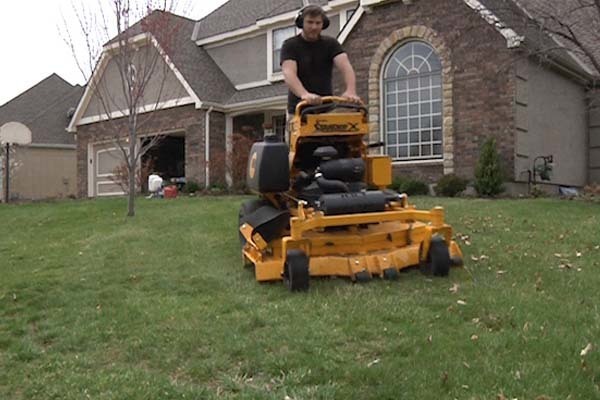 Our team has decades of experience rejuvenating lawns in the Kansas City area. Why Front Edge Lawn and Landscape? We’ve been servicing lawns professionally for decades so you know your property is in trusted & reliable hands. We don’t contract out your job. All our staff are professionally trained with incredibly high quality standards on all our jobs. Our team is stocked with state of the art equipment so you know you’re getting the absolute experts working your lawn back to full health. Regular lawn monitoring & maintenance, professional remedies and advice to create a lush and green lawn that you will love for years to come. At Front Edge Lawn & Landscape LLC, our rates are among the most competitive in the Leawood area. Contact us today to speak with a professional or to get a quote on your next project!